Sumirago, October 3rd, 2018. Missoni announces that Margherita Maccapani Missoni has been appointed Creative Director of the M Missoni brand, effective immediately. After bringing the M Missoni ready-to-wear license in house, the Missoni Group is working on a plan to innovate both the style and positioning of the collection and this project will be led by the new Creative Director. Margherita Missoni returns to the company after a few years spent pursuing other professional projects and the M Missoni SS 2020 collection will be the first under her creative direction. “I am both proud and overjoyed to welcome Margherita back into the Missoni Group as the Creative Director of M Missoni” says Angela Missoni, President and Creative Director of the Group. “In her professional trajectory within and outside the Company, Margherita has demonstrated her considerable skills. Together with her natural understanding of style and her forward thinking creative capacities, she also proved to be an authentic and successful communicator of the house codes. I am confident that Margherita’s talents will make M Missoni a relevant brand for the years to come”. Founded in 1998, the M Missoni brand has a turnover of over 50 million euros and is present in 60 countries worldwide with over 700 points of sale. 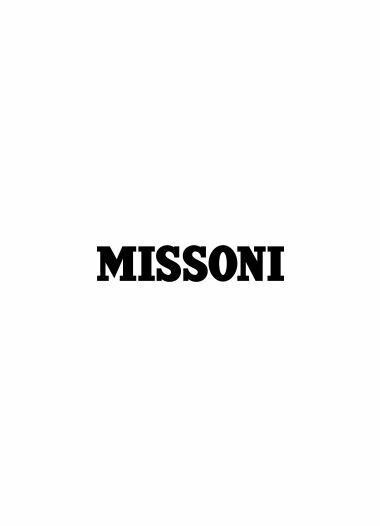 Within the overall expansion plans of the Missoni Group, M Missoni intends to become a significant business with a complete product offering and global distribution.